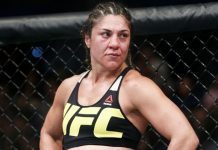 Outspoken woman’s bantamweight Bethe Correia may be fighting Jessica Eye at UFC 203 this weekend, but a fight with Cris Cyborg is on the former title challenger’s mind. 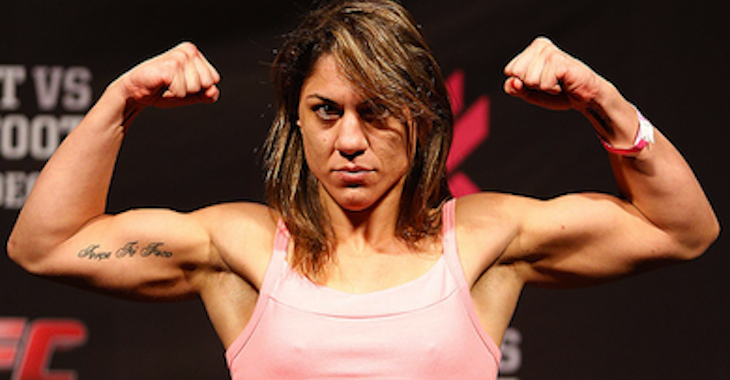 Although the two fight at different weight classes, Correia at 135 pounds and Cyborg at 145 pounds, the Brazilian bantamweight called for a catchweight bout between the two, something Cyborg has long considered in her quest for a fight with former champ Ronda Rousey. Rousey repeatedly declined the catchweight fight with Cyborg, who has called out the former UFC woman’s bantamweight champ for a 140 pound contest in an effort to put the super fight together. 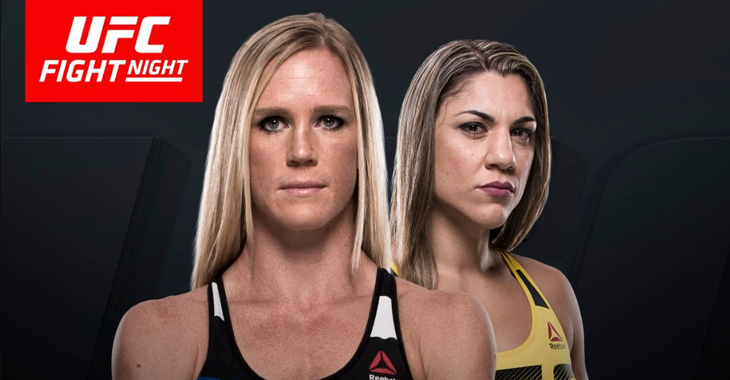 Correia looks to right the track after two losses in a row against ‘Evil’ Eye on the preliminary card leading up to UFC 203 this Saturday night in Cleveland, Ohio, where hometown fighter Stipe Miocic will defend the heavyweight belt against Alistair Overeem in the main event. Cyborg won her UFC debut by knocking out Leslie Smith in a little over a minute into the first round. 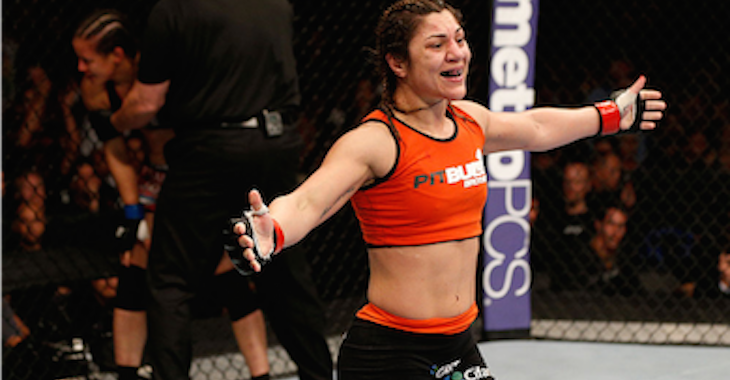 She’s set to face Lina Lansberg on September 24 in her native Brazil.